Objective: Prepare and present pizza dough & sauce. Show the video of Alton Brown: Flat is Beautiful–available from Amazon for minimal cost. Day 1: Each lab group will make their own dough and sauce using the recipes provided modifying as necessary. Dough should be put in oiled zip lock bags and refrigerated overnight. 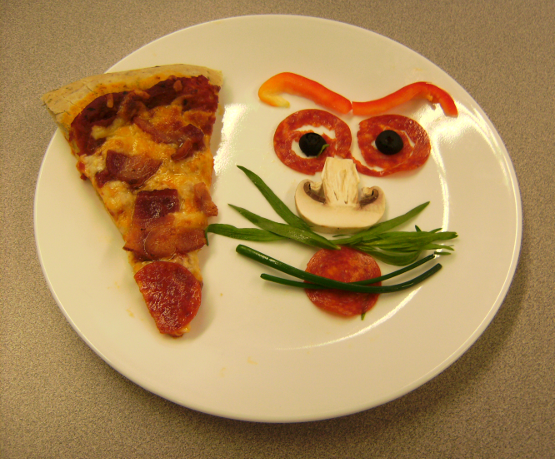 Day 2: Each lab group will make and name their pizza, and plate one piece for judging. Its also fun to watch a culinary themed movie while the students eat their pizzas like Ratatouille.